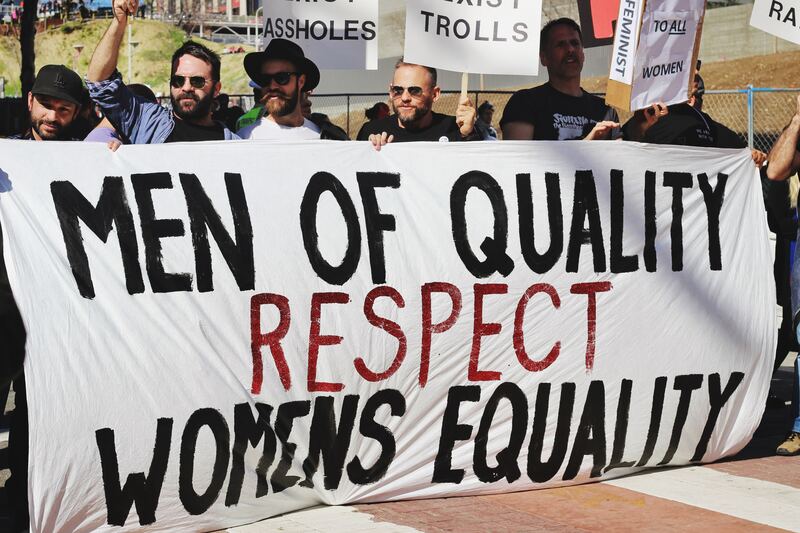 We caught up with two feminist men in women's movements to find out what moves them. We often hear and talk about women venturing into men’s world, but it is not often we see the reverse. This is even truer when it comes to non-governmental organisations (NGO) that fight for the betterment of women and towards gender equality. 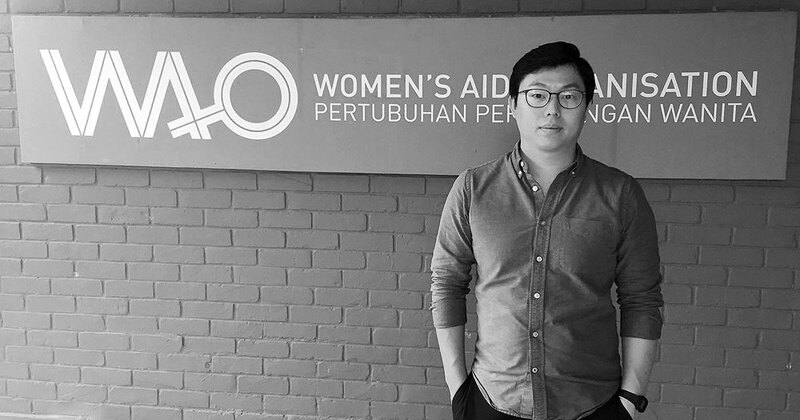 As Women’s Aid Organisation’s (WAO) Advocacy Manager Yu Ren Chung said during his interview with Rojak Daily, women just have more incentive and self-interest when in comes to fighting for these things. That is not to say that men’s voices are not important in the conversation. You can’t only have the involvement of 50% of the population in the movement towards gender equality when it takes the remaining half to also pull their weight and use their privilege for true changes to happen. The good news is, we can see more feminist men fighting to create a more equal world, including by being actively involved in women NGOs. 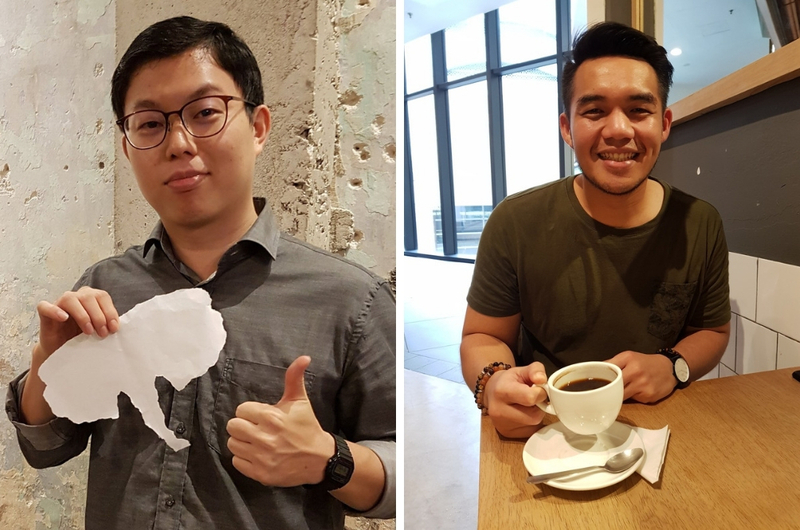 Two such men are Ren Chung and Empower Advocacy and Capacity Building officer, Rizal Rozhan. Both the men shared their views with us on being a feminist, toxic masculinity, being a good ally, working with women’s NGOs and more – all of which gave us a little bit of hope for a more equal world in the future. Ren Chung wasn’t always a proponent for women’s rights and gender equality. 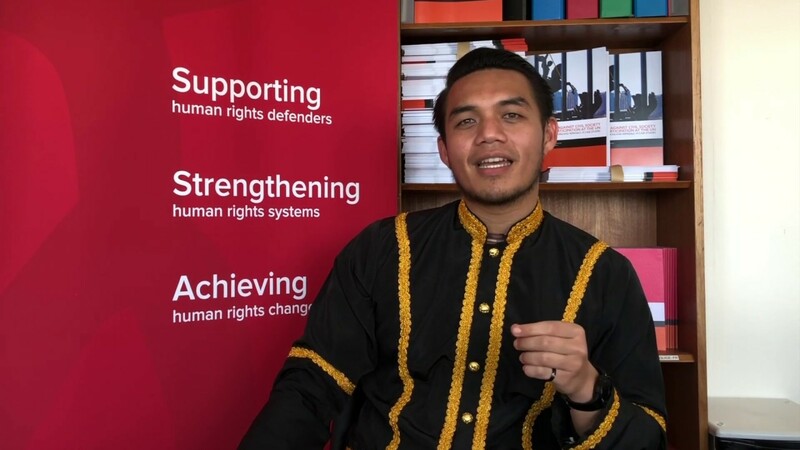 His interest started with human rights in general when he was still in university, which eventually led to the path he is on now. He said that there were no particular life experience or circumstances that pushed him towards activism, but rather exposure to human rights issues and those who’ve been involved in it for many years. 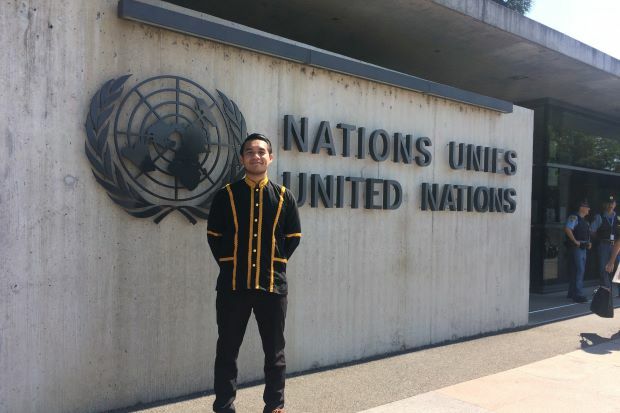 “As a student – I was studying engineering and interested in climate change, things like that, and I was exploring what I can do in Malaysia. I had the opportunity to think a lot, just attend talks and watch videos on YouTube and all that. 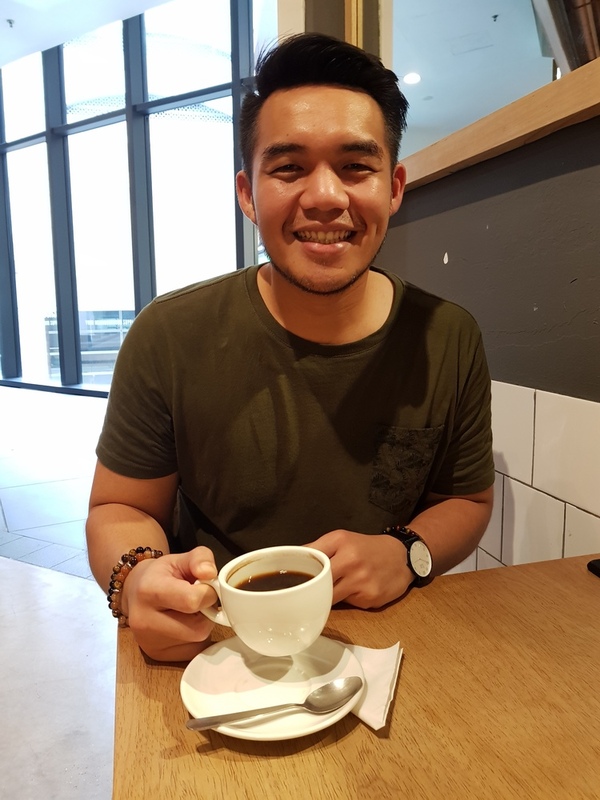 “One of the events I remember attending was a talk where Zainah Anwar (a human/women’s right activist) and that was quite impactful to me,” Ren Chung said, adding that the talk opened his eyes to issues faced by women in Malaysia and the good work different groups have been doing. 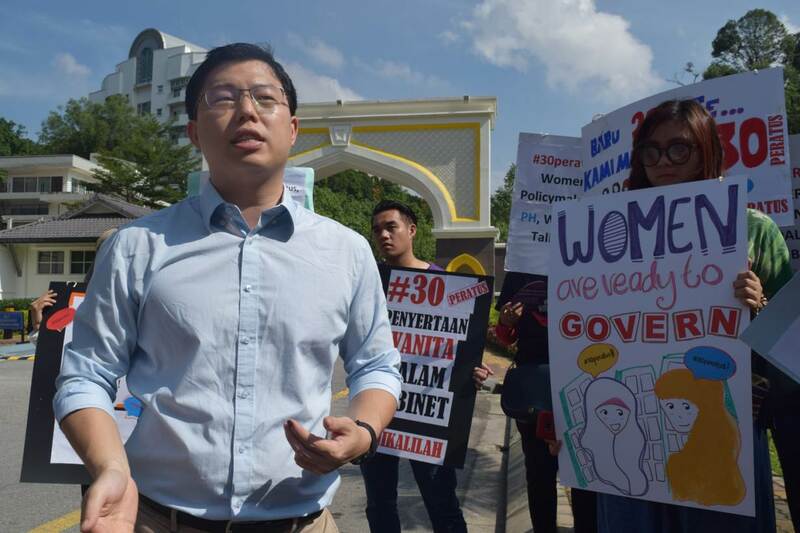 Fast forward a few years, countless YouTube videos, books and talks on human rights issues later, Ren Chung graduated and decided to dive right into the world of activism. “I was looking for a job and applied to several NGOs, including WAO. 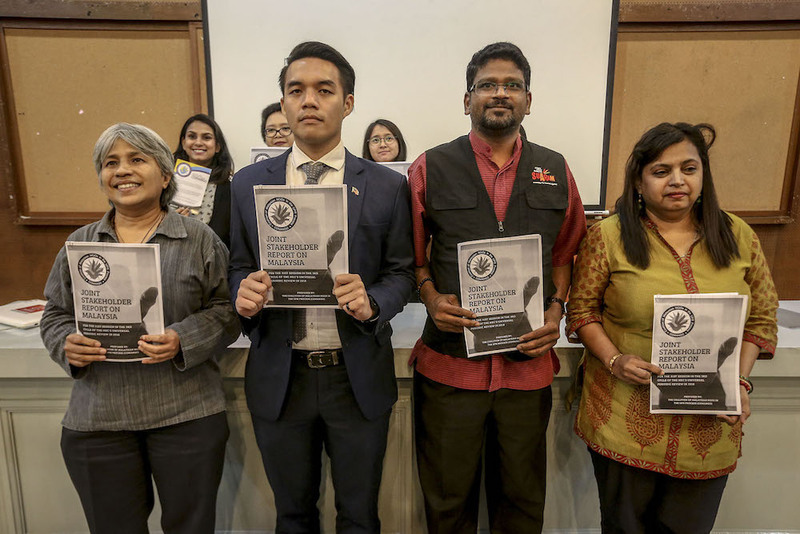 Based on my research and what I already knew, it was a good organisation that has been around for a long time and many prominent activists – Ambiga, Zainah Anwar – these people have had some kind of involvement with the organisation at some point. “I knew it was established and important NGO. I thought, as someone who’s new, I can hopefully contribute and also learn, “ he said. 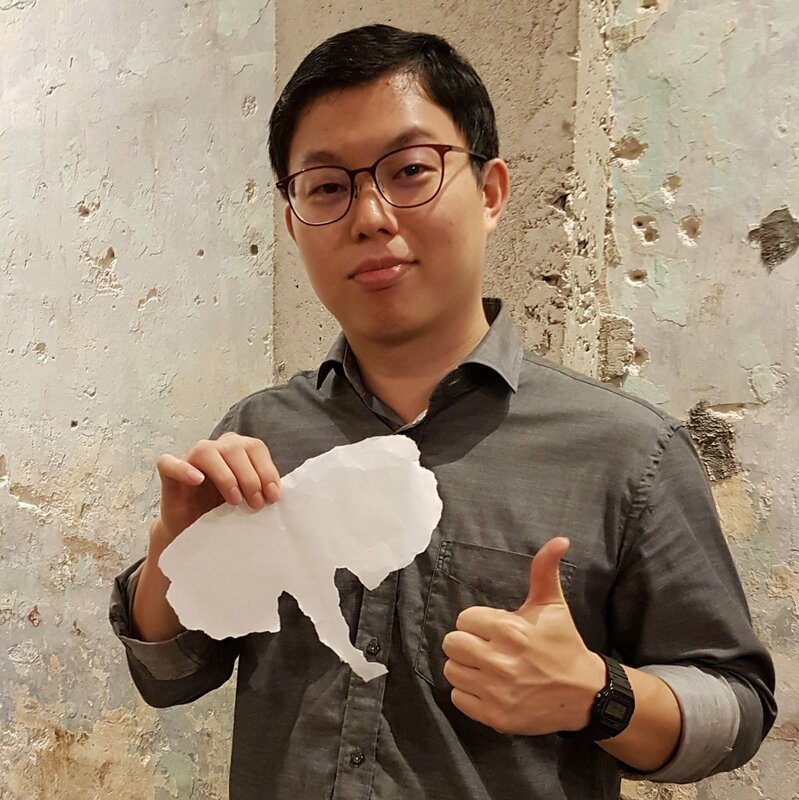 Ren Chung has spent the last five years advocating for systemic change in law and policies to combat domestic violence, raise awareness, and change the mindset of public and those in power. He is no stranger to issues pertaining to domestic violence and gender equality. Just Google these two topics as well as proposed new policies and laws such as sexual harassment law and anti-stalking law, it’s likely that you will see his name in various articles. Despite all the good work he’s done, Ren Chung remains humble, attributing any success of the projects and cases he worked on to teamwork. “All our work is really a team effort. Even handling one person’s case, it involves so many people. When you talk about the stuff we do… it’s only possible because a community of people come together,” he said. Speaking about the importance of policies and laws in changing the norms of a society, Ren Chung said that culture changes when there is accountability. “For example, with stalking. Stalking is toxic masculinity to the maximum – you’re exerting control in all aspects of their lives, really. Showing how much of a man you are being. “But if the police suddenly comes and tells you that what you’re doing is against the law and you can get punished for it… you know you’re going to be held accountable for your actions and that will change the norm,” he said. But policies and laws can only go so far if a society as a whole does not work to ensure gender equality on different levels. Ren Chung named three main spheres where men can challenge the status quo and use their privilege to create a better, more equal space. Beginning at home, he stressed the importance of men doing their parts when it comes to household chores. Mentioning that there have been several researches that have shown that the burden of housework and child rearing usually falls on women, Ren Chung said this has been a major barrier towards them staying in the work force. “In Malaysia, there is no such thing as paternity leave and the burden falls highly on the mothers. This has a huge negative effect on her career,” Ren Chung said, adding that that was only one of the many issues that men can participate in. We also found out that Ren Chung is on paternity leave, taking care of his newborn, now that his wife’s maternity leave has ended and she had to get back to work. Congratulations! 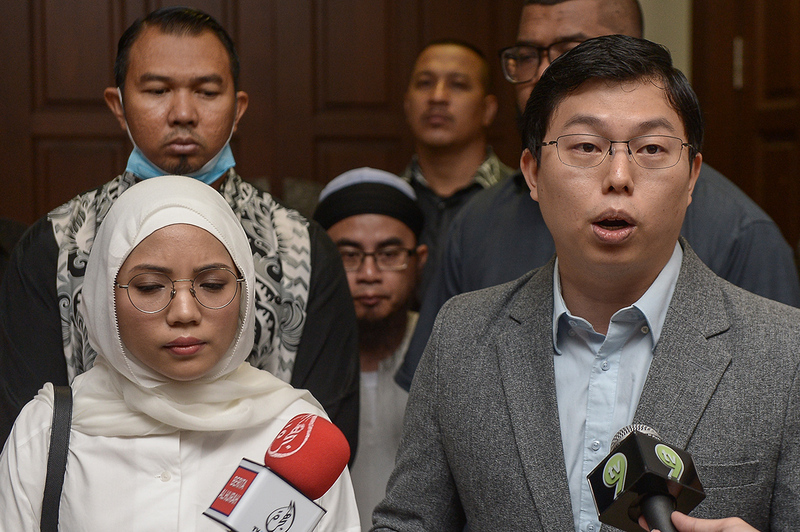 He shared his appreciation towards WAO for having a policy that allows fathers to play an equal part in raising their children, reiterating that there are no laws in Malaysia that requires a business to give its employees paternity leave. Ren Chung pointed out the many double standards that exist in the work places in general. For example, men are generally looked upon positively if they have children, while women are discriminated against in matters such as gender pay gap and others. He pointed out that men who are aware of such situations and have the power to make a difference should do whatever it is that they are able. “In a professional setting, men can of course look at themselves. If they’re in the position to be able to recruit or promote, do they have processes that will help them not be discriminatory? “When it comes to sexual harassment, ask yourself, have you been harassing? Have you been contributing by being not saying about it or laughing?” he said. He added that it is also important for individuals to question whether their workplaces has any type of gender policies such as those against sexual harassment and transparent processes to make complaints. The third sphere where men can participate, according to Ren Chung, is in the public space. He urged men to show their support to new legislations and public policies that promotes gender equality, programmes that are more supportive of the agenda and other activities. 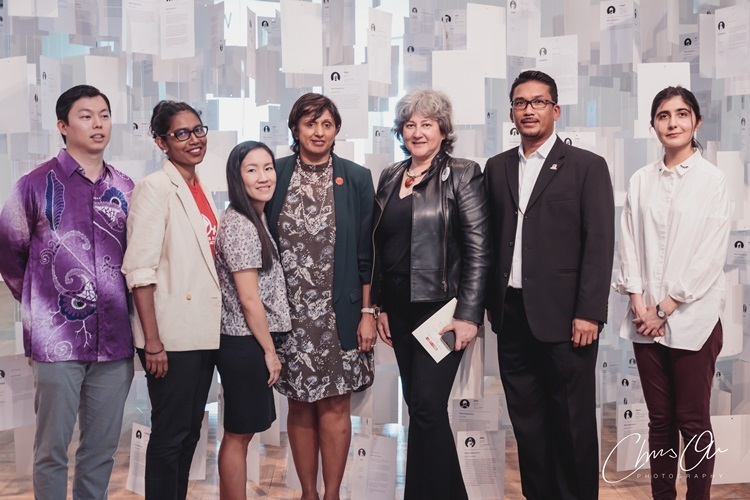 “It can be as simple as posting something supportive and tagging the relevant ministers on social media, supporting a women’s NGO or even talking to your friends. “Men have the responsibility to really improve themselves and talk to others about issues,” he said. Life isn’t fair. We all know that and to a certain extent, accept this but not many of us are willing to work towards changing the injustices in the world. From a young age, Rizal noticed the differences in the way he was treated as compared to his female family members and had many questions about gender issues. “One clear memory I have is when I was 19, I wanted to go for a movie with friends and I asked my female cousin along. “Her family wasn’t happy because they thought my intentions weren’t good. They thought it was going to be a date or something,” said the 28-year-old, adding that the questions and interest in feminism were always there. But not until he took a gender studies paper in university did he get into the feminist movement with more gusto. 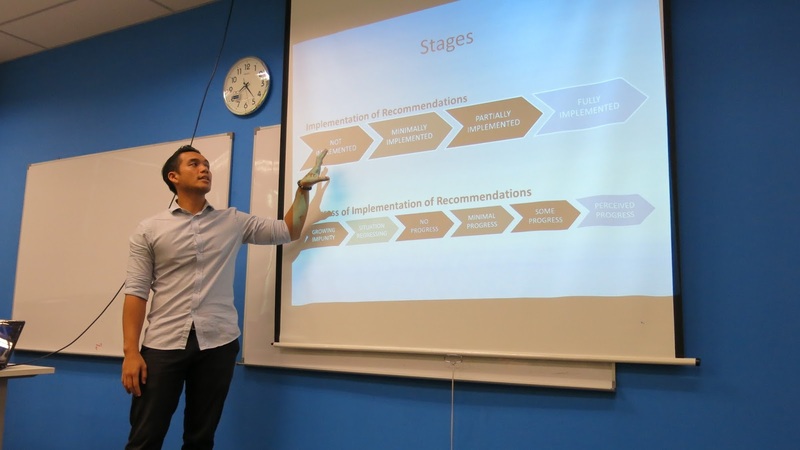 “When I joined UM, I majored in International Relation but couldn’t choose a minor initially. Later I went for gender studies,” Rizal said. He added that the introduction to gender study class that he attended answered or at least brought up many of the questions he’d been grappling with in his life. “All my friends were asking why I chose gender studies as a minor because it’s a lethal combination. It doesn’t really complement each other and both are very heavy. “But I thought…If I don’t learn, it’ll be a waste of my tuition money,” he said. Once he completed his studies, Rizal saw an opening with Empower, which was just up his alley. “I have a strong believe in feminism, human rights, and that religion and human rights can be mixed. It should complement each other,” Rizal stated, referring to the reasons he joined a women’s movement. In the last year, he has also started a group called MAT (Men Act Tough) – where men from different background gather to question and understand masculinity, misogyny, patriarchy and other related topics. “I believe that men should and can be feminists. “Men always have to act tough. I realised that there really must be a process where we take a look at what masculinity actually means. There’s a lot of internalised misogyny, patriarchy and stuff in us. 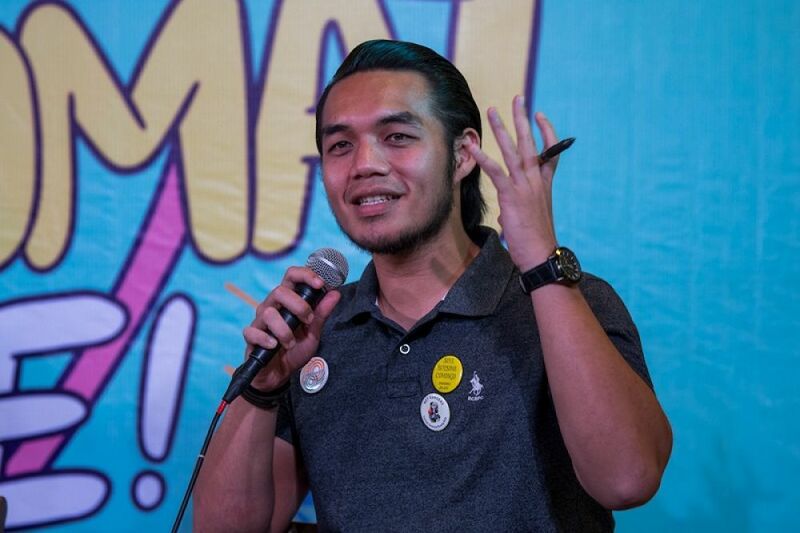 “MAT is just a group of men who are questioning what we’ve been taught,” Rizal said, adding that it was still a closed group but they hoped to have their first open event sometime in the first quarter of this year. Speaking about the prevalence of toxic masculinity, Rizal said that a lot of it comes down to ego. “As much as I hate stereotyping men to their ego, there are so many things to even scientifically prove that the ego is within them. “For example, all the war in the world has been started by…and why? Why do we have a concept of security that requires us to spend billions in military and arms? Why is the concept of security about the guns? I guess ego is one of it,” he said. He added that another reason that is often used to defend toxic masculinity is religion. “I’ve faced this before. When people use religion as a shield. To continue being comfortable misogynistically and to say that men should always be the leader at home,” Rizal said, sounding somewhat exasperated. “But the thing is, even when they speak about religion…and I find this quite funny… they will always say the leader during Nabi’s time was Nabi. “But I always question them… how do you think Nabi led the war? Did he lead the army with 900 gajah and all that? No, right? He was a very humble, down to earth human. And the type of leadership he exemplified is not the type of leadership you see today,” Rizal said. Though frustrated by the attitude of some segments of the society, he said that it is always dangerous to think that we can impart knowledge onto others. “I think we always fall into this trap where we try to make people understand everything we understand without understanding they also will have to go through a process to understand a certain thing,” he opined. Rizal said that the way he handles difference in beliefs, especially when it comes to those who are close to him is by asking questions that would make other think about what they know and practice, and decide for themselves if they see a need for change. The activist from Kota Kinabalu, Sabah also said that becoming an ally was a process for him as well. “Improving oneself is a process and I think that’s the case with all men. It takes time to unlearn whatever I have learnt,” he said. He shared his experience of attending a talk in Chiang Mai, where the topic of ‘mansplaining’ was brought up. Until that day, Rizal said, he never questioned how he was occupying the space that rightfully belonged to others. “It made me reflect on things like how I can be intrusive, dominate a conversation and intervene at the wrong moments,” he said. Another ‘ting’-moment for Rizal happened when he went for a training in Chiang Mai. A friend he met there told him that it was great that he was an ally, but what have he been doing to speak to other men and get them involved as well? The second conversation eventually led to the formation of MAT, which Rizal hopes to expand to his home state as well. He believes that the best way to be an ally is to be present, listen to women’s thoughts and discussions and support the gender equality agenda. “First, realise your privilege. Where are you? Who are you? What kind of privilege do you have compared to your friends? And then, how can you use this in the course of achieving gender equality? “But also be aware of the space you occupy. Not to take away the limelight from the women activist or women’s rights issues but to understand the space, to give that space and to share that space,” he said. Rizal added that there is a need for “alternative mascunility” in this time and age. 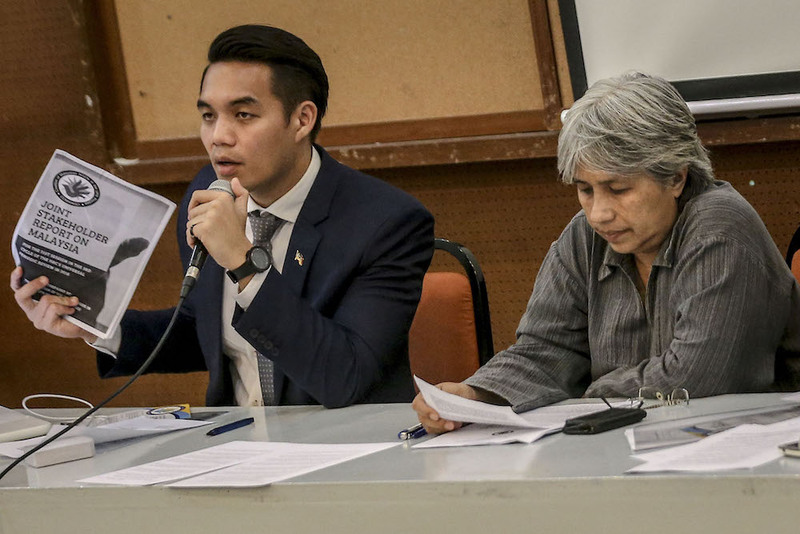 “There are a lot of studies and examples that shows that the current denomination of what it means to be a man in Malaysia can lead to harmful effects,” he said, reiterating the need for the society as a whole to reflect what ‘being a man’ should entail. Can we have more men like this please? While there have been many negative backlash against the recent women’s march, it is also somewhat heartening to see many men who helped organise, attend and defend the call better balance in the world. Cheers to all the people who are fighting to make this world a better place!